We completed this project for Father Joe’s Villages in 2011 with OBR Architecture as our design-build partner. 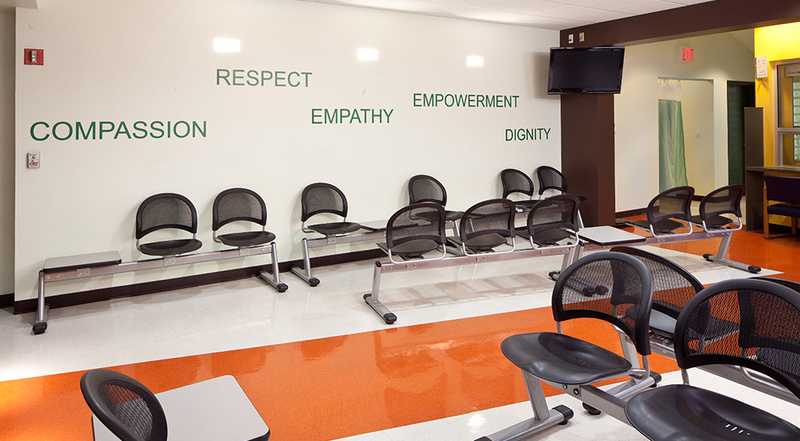 The purpose of the St. Vincent de Paul Village Family Health Center (VFHC) is to enhance their ability to provide health and wellness services to homeless and indigent patients in San Diego. This design-build project was to remodel the medical clinic, lobby and exam room to increase patient cycle time and flow within the clinic. 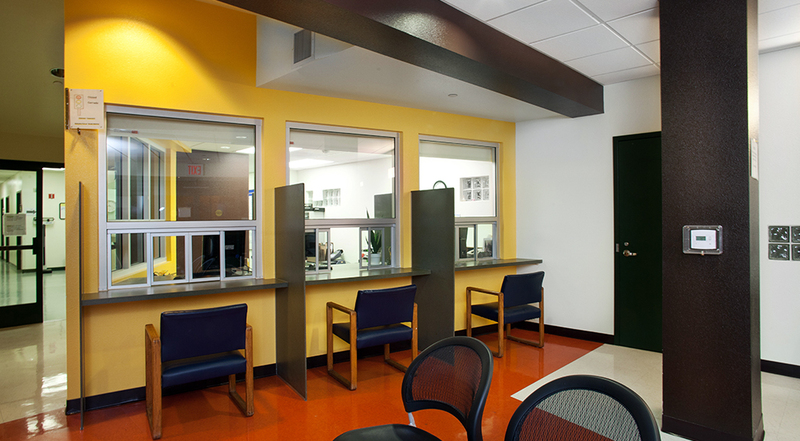 With the addition of a third patient registration station, reconfiguration of the lobby with a more efficient physical design, and shifting the patient registration queues to face waiting patients, the clinic was able to decrease wait times. 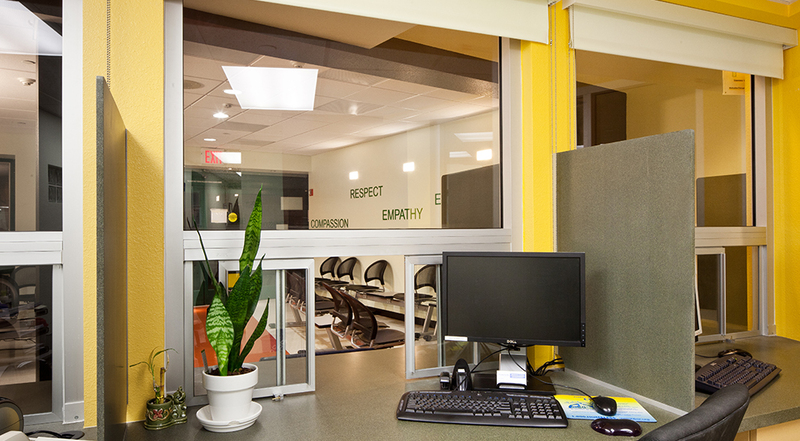 Through our design solutions we were able to provide enhanced privacy and confidentiality, and a more welcoming atmosphere in the clinic.